Amy Walden and associates offers 2 locations for you to be able to schedule an appointment. Choose the location closest to you and come visit us today! We recommend having an annual eye exam to keep your eyes in perfect health. By visiting your optometrist at least once a year, it’s easier to detect any changes in your vision. 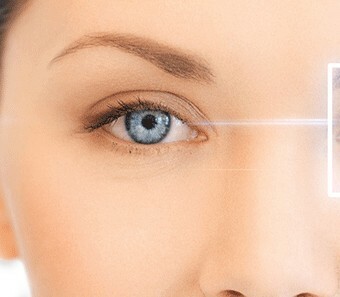 Contact lenses give you the benefits of corrected vision without the bulkiness of glasses. 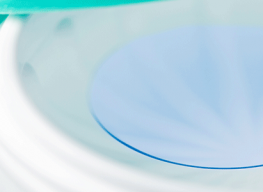 Many of our patients find that contact lenses are more convenient and more satisfying than glasses. 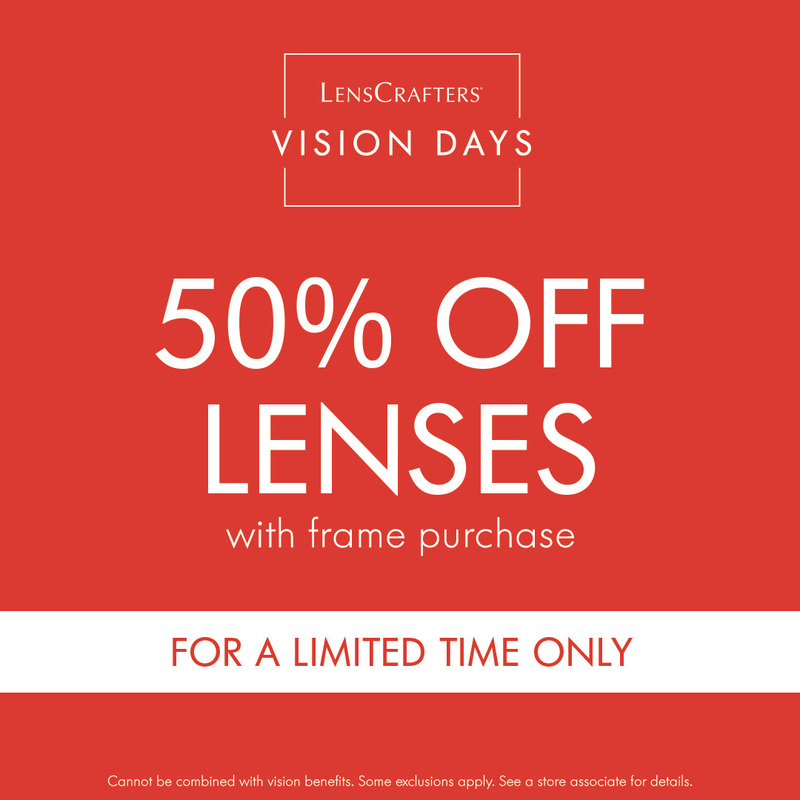 Whether you feel like your eyesight has changed or you’re just ready for a new style, our partnership with LensCrafters allows our opticians to help you find the best pair of glasses for you. Dr. Amy Walden and Associates have been performing eye care services in the Noblesville and Indianapolis area for over 25 years. 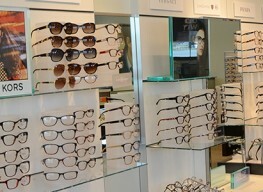 If you are looking for an experienced team of optometrists, look no further. 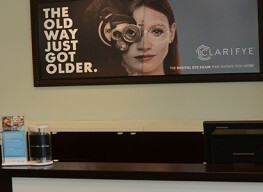 Our optometrists perform services from comprehensive eye exams to eye glass and contact lens prescriptions refills. 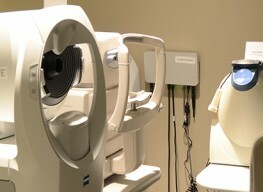 Our goal is provide the best one-on-one, personalized care for all of your vision needs. We provide a welcoming environment, where we invite our patients to ask questions to ensure they receive the best care for the eyes. We want all our patients to understand their overall eye health when they leave our care.